This grant provides awards to Iowa National Guard members who attend eligible Iowa colleges. A new application must be completed each year prior to July 1 for the fall term, and prior to December 1 for the spring term. The Iowa Financial Aid Application is available online at IowaCollegeAid.gov or by contacting the Iowa National Guard Headquarters. Eligibility requirements include being an Iowa resident, a member of an Iowa Army or Air National Guard unit for each term the member receives benefits, satisfactorily complete required guard training and maintain satisfactory performance of Guard duty, pursue an undergraduate degree, and maintain satisfactory academic progress. Students are not eligible if they already have a bachelor’s degree. NOTE: Active duty military personnel and military service veterans attending Northwest Iowa Community College, as well as their spouses and dependent children, are considered to be Iowa resident for admission, tuition and fee purposes. For further information, please contact the Registrar at 1-800-352-4907. 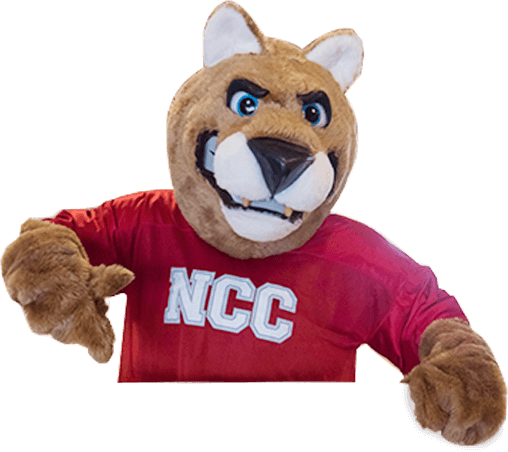 Information concerning veterans’ educational benefits and applications may be obtained from NCC’s Registrar.